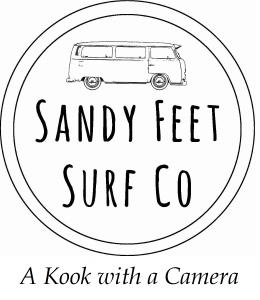 Yesterday afternoon the guys from Gato Heroi/Wild Things Gallery were good enough to drop by with a couple of vans of fresh boards for us to try. 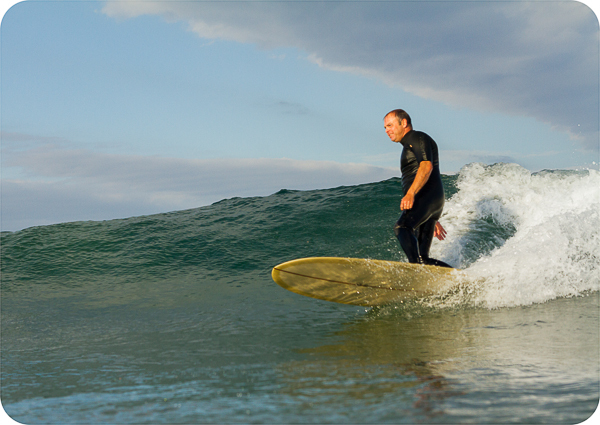 The waves were less than epic, but still good enough to get a feel for these great boards. Without a legrope in sight, there were quite a few nervous faces, but most guys decided to man up and I saw a few guys who hadn't ridden this type of board before leave the water with big smiles. 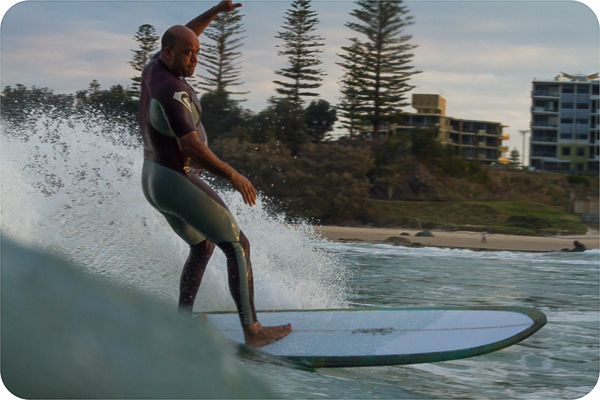 If near Byron Bay this weekend be sure to check out the Byron Bay Surf Festival. 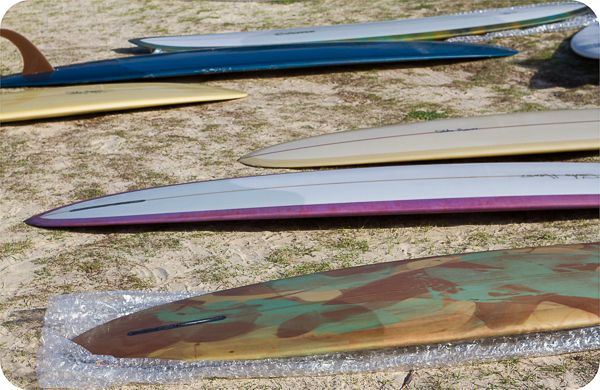 The guys will have their big pile of boards to try at Wategos most of the weekend. You can check out a heap more photos from yesterdays demo on our facebook page. Andy knows his way around a Gato. 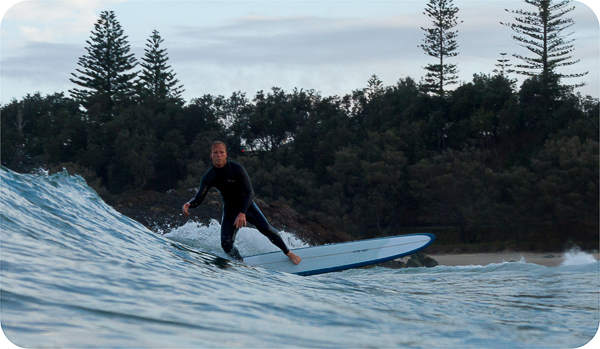 It took Ken a couple of waves to get a feel for the Gato, but he nailed this one. Howey took to this Fat Cat like a duck to water. Tom's no stranger to Gatos.